Dr. Susan Park is committed to providing excellence in dentistry, and stands out as a leading dentist in Bellevue. The doctor uses the latest in dentistry techniques to provide you with a beautiful and healthy smile. Additionally, Dr. Susan Park believes strongly in education to prevent oral health problems before they occur, and makes sure to keep patients fully informed about their dental health. Read more about Bellevue dentist Dr. Susan Park below. 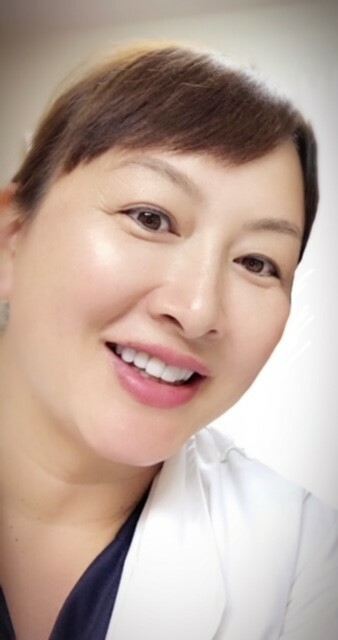 Dr. Susan Park received her Doctor of Dental Surgery degree in 1995 from Northwestern University Dental School in Chicago, Illinois. Prior to that, she completed her undergraduate studies at the university of Illinois, Where she received her Bachelor of Arts degree in Chemistry. After graduation, Dr. Park moved to the greater Seattle area and entered into private practice. Striving to stay on top of technology, Dr. Park attends advanced continue education courses on a regular basis. Giving back is a very important aspect of Dr. Park's life. She uses her dental skill to provide free dental care to the homeless and less fortunate population through Medical Team International. She has also volunteered through various organizations such as Smilemobile and schools. Outside the office, Dr. Park enjoys spending time with her two wonderful children exploring nature, riding bikes, visiting museums, and watching movies. She also enjoys yoga, spin, hiking and traveling.